Find the right fit. 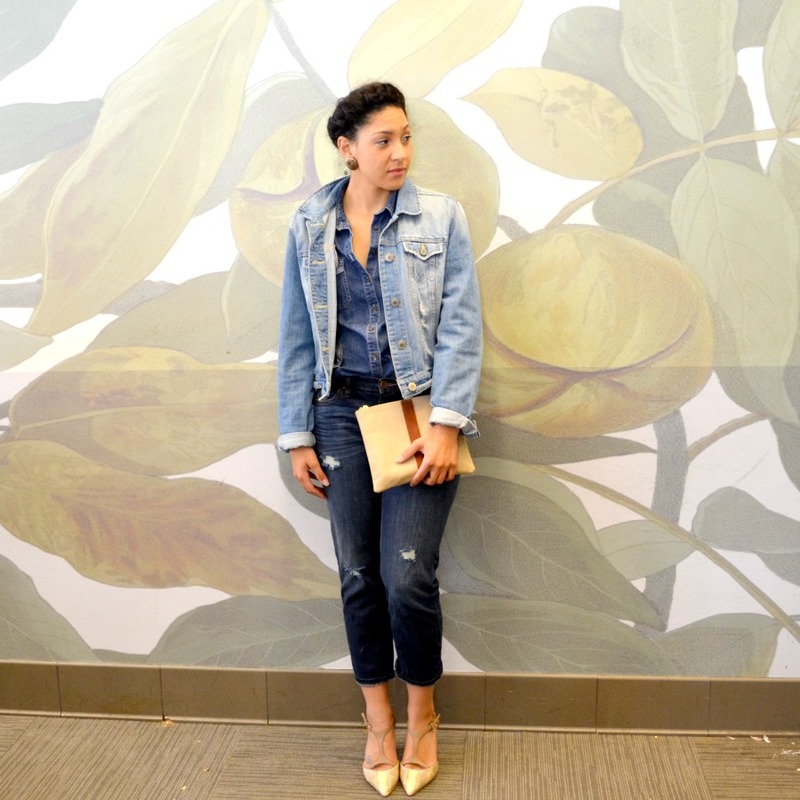 It’s important, regardless of if you’re shopping for a denim jacket or new pair of jeans, that you wear garments that fit and flatter your body. Things to pay attention to are pocket placement and hem lines. You want your pockets to either enhance or conceal your trouble areas and you want your hemlines to help you appear vertically and horizontally balanced. Mix washes. Just like when you’re rocking a monochrome look, wearing varying jean washes (different shades) will help to add depth to your look. Make sure your pair them to flatter your figure, remember lighter shades expand and darker shades minimize. Accessorize appropriately. 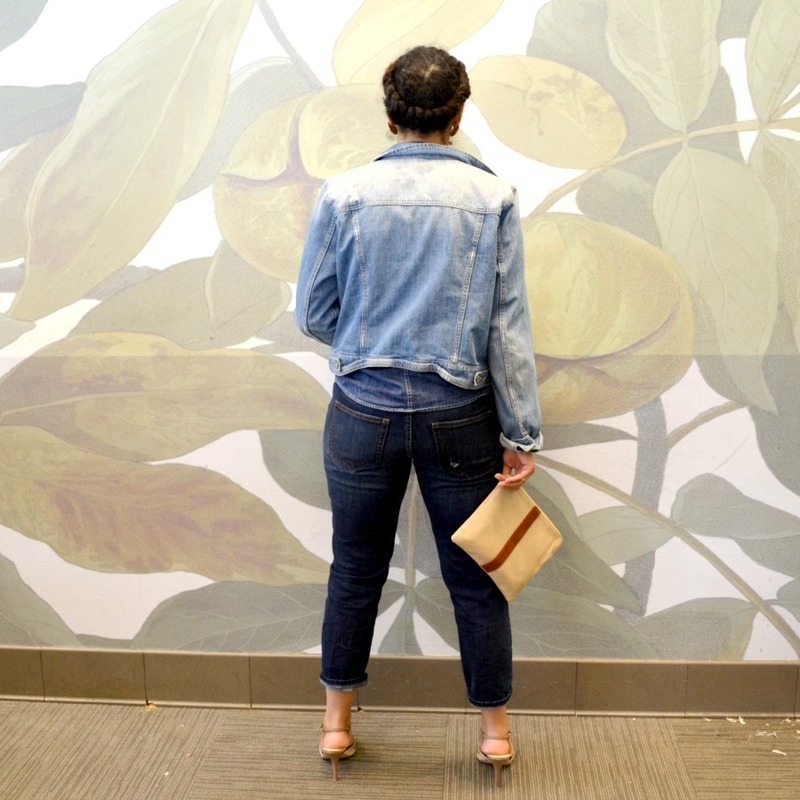 We all know accessories can make or break an outfit and when wearing all denim you want to make sure that you strike the right balance for the occasion and your personal style. Stick to more neutral finishing pieces for work and play around with colors and patterns for the weekend. 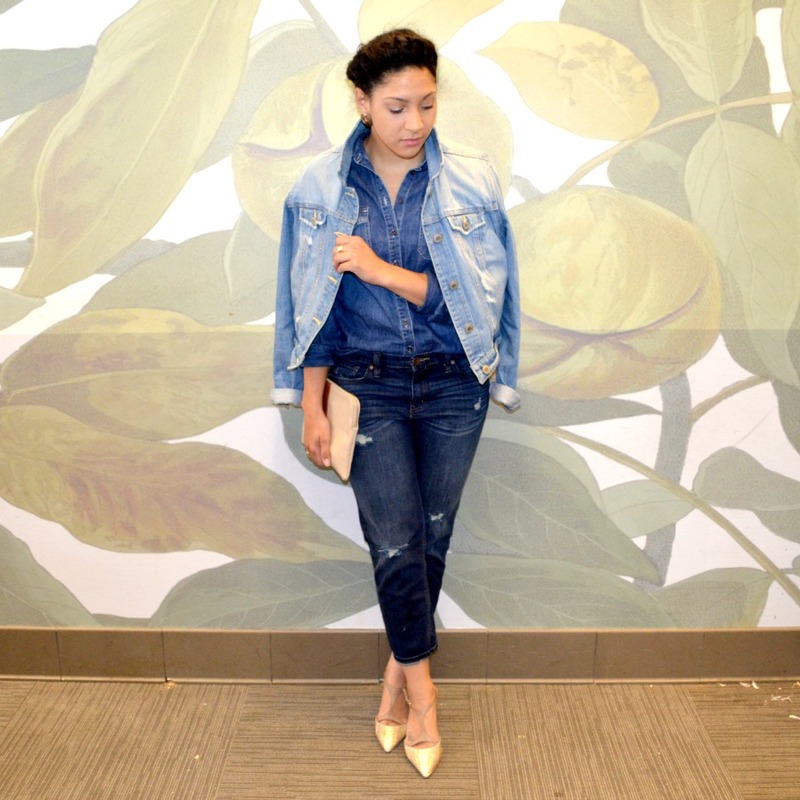 The head to toe denim look can be pulled off by EVERYONE, the key is to find the right balance. 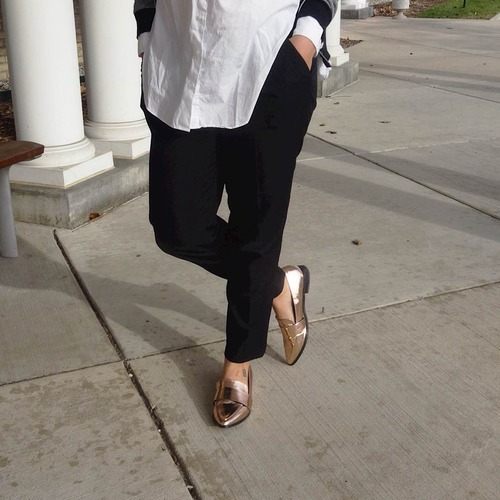 Not everyone wants to doused head to toe in denim, I can’t imagine why not, but the right combination can be flattering and fitting for numerous occasions. See how else I’ve rocked the Canadian tux here and here. 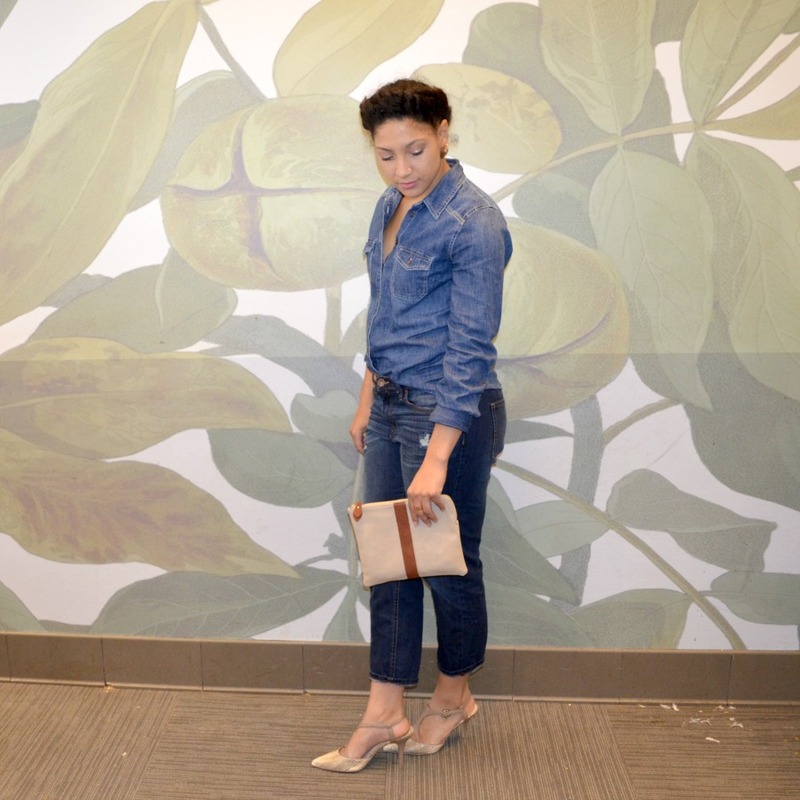 Comment below and tell me: Would you wear head to toe denim? 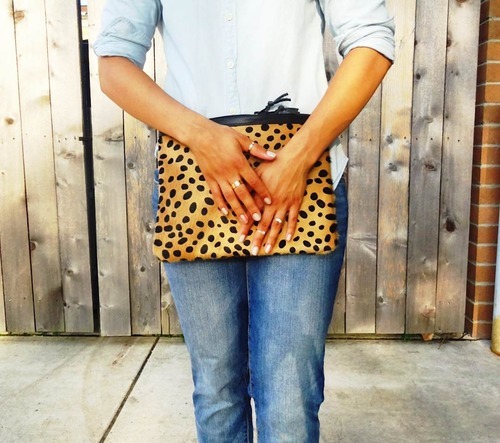 Love this easy denim look! I love this all denim look. Thanks Osy! Appreciate you stopping by!